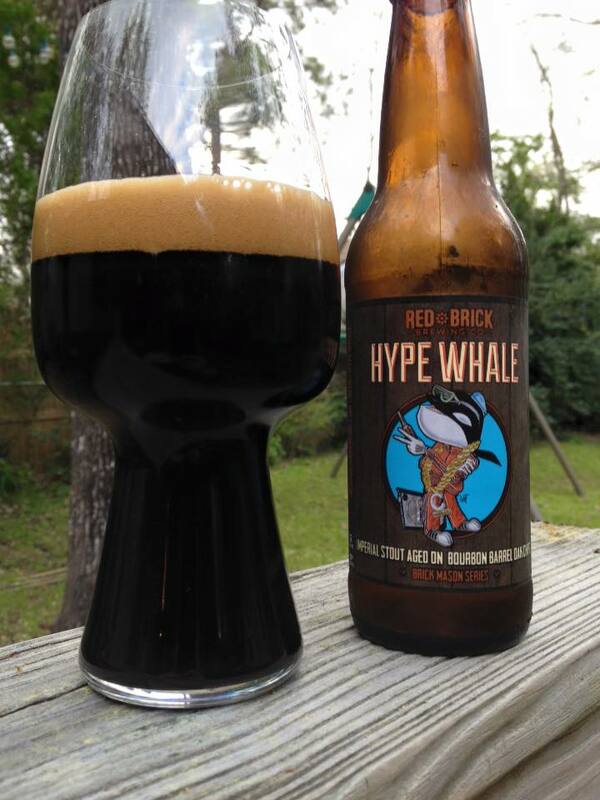 Red Brick Hype Whale is an American Double/Imperial Stout aged on bourbon barrel oak chips, 10% ABV. This is the newest offering in the occasional Brick Mason Series. This Imperial Stout has a fantastic looking pour, jet black with a creamy tan head. The aroma is outstanding as well: rich, sweet chocolate, bourbon, oak, vanilla, and some underlying notes of coffee and molasses. 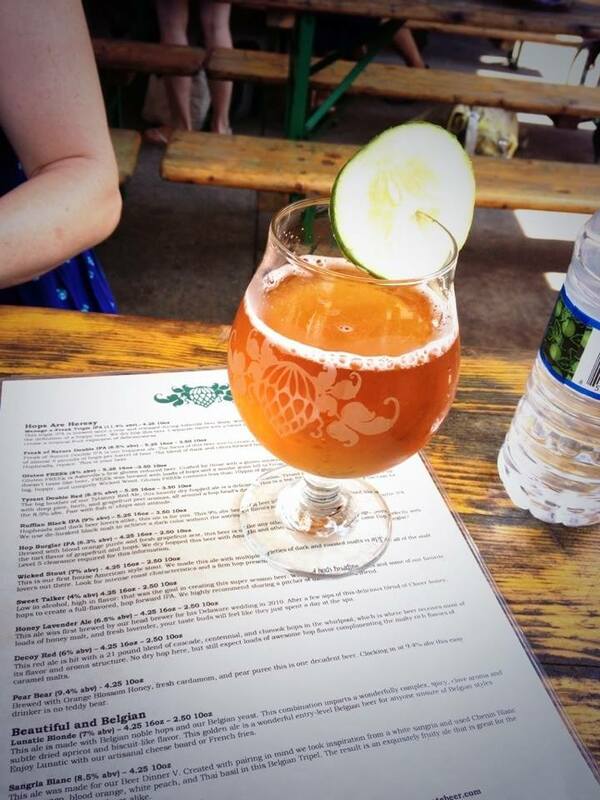 The wood element of the chips is rather dominate in the taste, but that doesn’t mean that there isn’t some underlying complexity to this beer. I’m tasting dark chocolate, intense bourbon, deeply roasted malts (giving an almost coffee flavor), hints of vanilla, hop bitterness, and something that comes off like cinnamon. 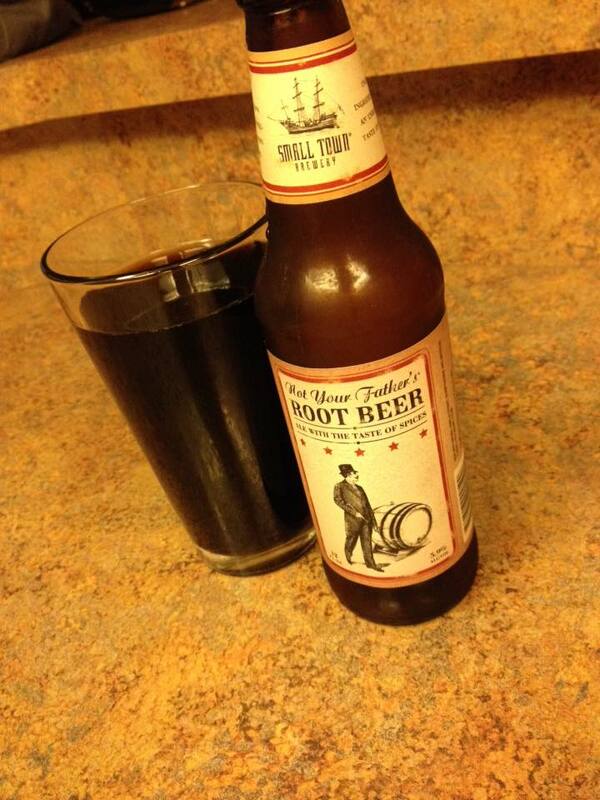 I am thoroughly enjoying this bottle, and fans of big woody flavors in a stout will really dig this one. I can’t say enough about the name and art. Maybe not the best illustration technically, but I am in love with the old school, killer whale hype man idea. The tongue and cheek name is great too. I think Red Brick understands that no matter how good of a beer they make, they will probably never brew up a “whale” everyone seeks out with comical fervor. The irony that the same people will certainly pass on this Hype Whale to gobble up extras bottles of some “hype whale” to trade isn’t lost on me. 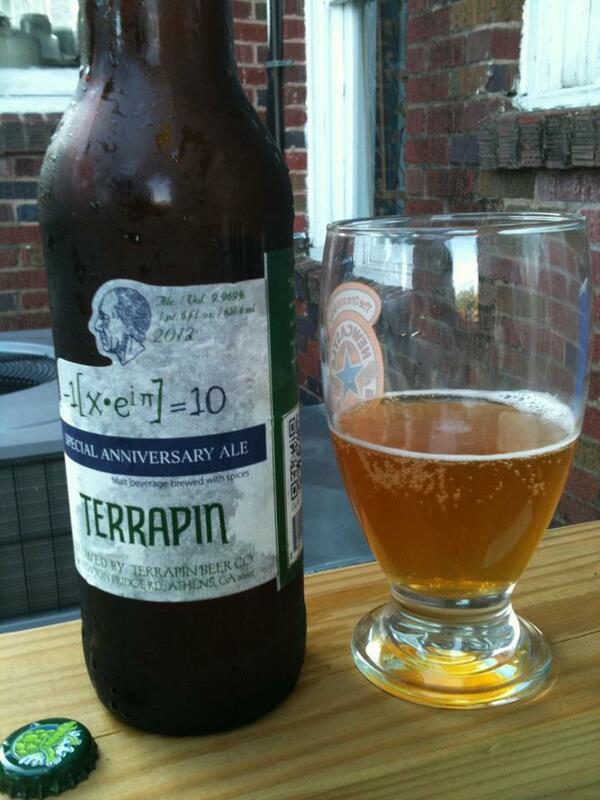 I’ve been guilty of some of these things myself, but have come to realize that there is plenty of great beer right in front of me all the time, no matter what the trading forums may say!